If you're up for a meaningful challenge and believe in working for a company that stands for something, let's talk soon. We’ve had team members start out as dishwashers and end up running their own restaurant. If you’ve got the drive, you can make a career of it here. Great benefits and big growth opportunities. Mentorship. Free meals and great medical coverage. Awards and discounts. These are just some of the reasons Tender Greens is a kitchen you won’t want to leave. 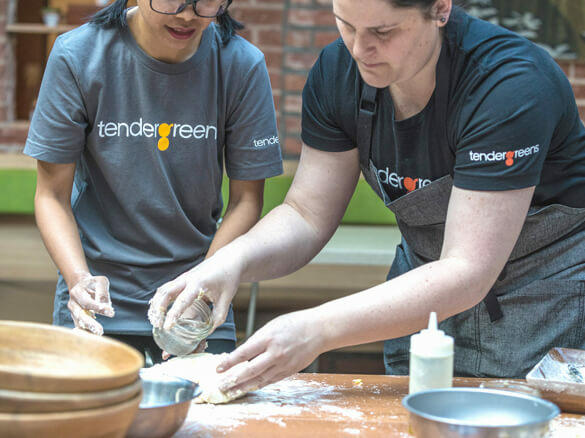 At Tender Greens everybody is equally important to our mission of creating restaurants people really love! 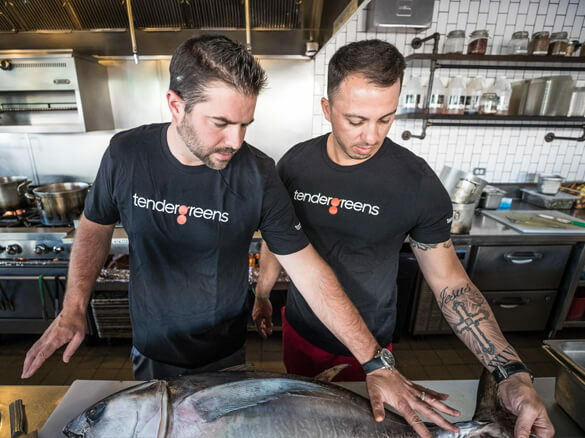 We sincerely hope that every Team Member will see Tender Greens as a great job, takes advantage of opportunities for growth and discover their purpose and full potential. 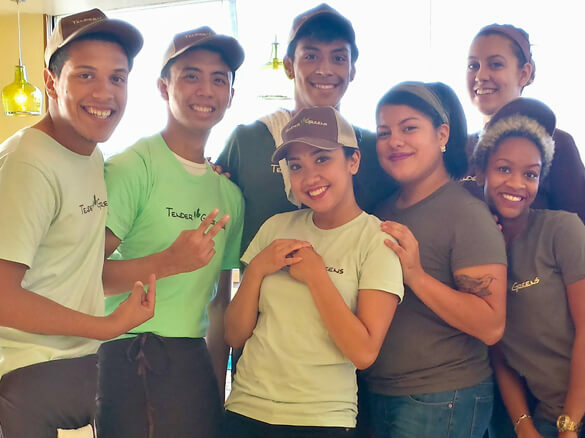 Tender Greens is proud to be an Equal Employment Opportunity Employer with a rich culture and a diverse family of Team Members. We kindly ask that you do not disclose non-requested information on your application. If you have questions or need help completing this application or navigating the application process, please contact the People Services Department at (310) 954-1415.